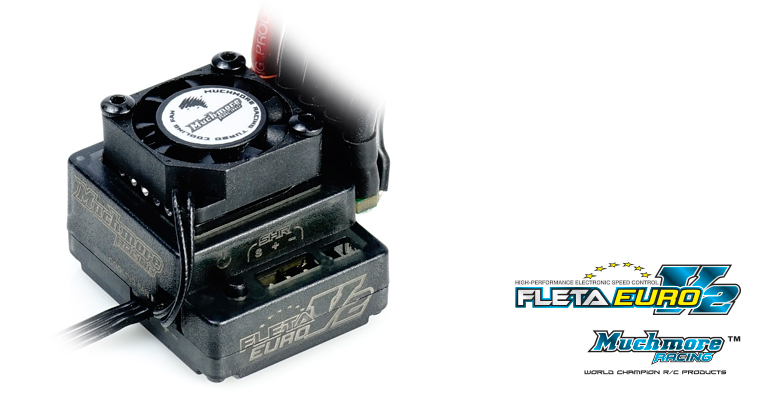 MR-FEV2CFS FLETA EURO V2 ESC Cooling Fan 20x20x7mm FLETA EURO V2 ブラシレスESCクーリングファン（20x20x7mm）-Muchmore Racing. Co., Ltd. 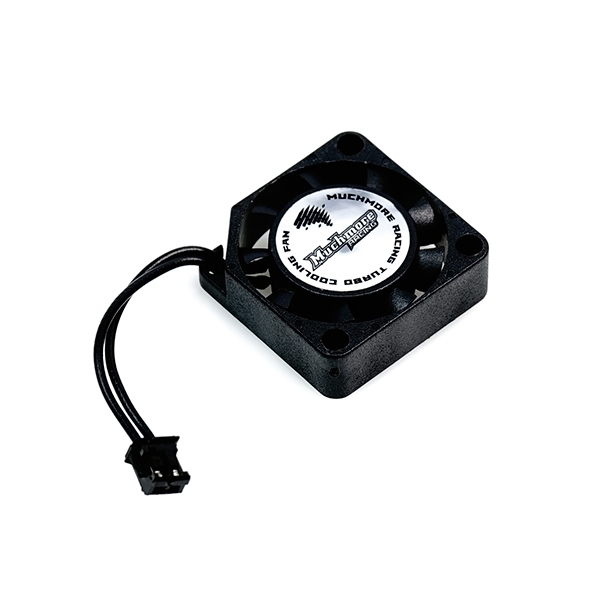 This product is a cooling fan for FLETA EURO V2 only.